Meet Nicola Salerno, the owner of Italia Nostra in Stirling for the last 20 years. Also meet the staff and hear from a customer coming here for 12 years. 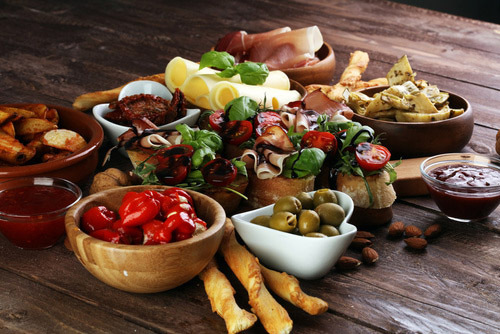 Italia Nostra offers what you would expect from a good italian restaurant and pizzeria. 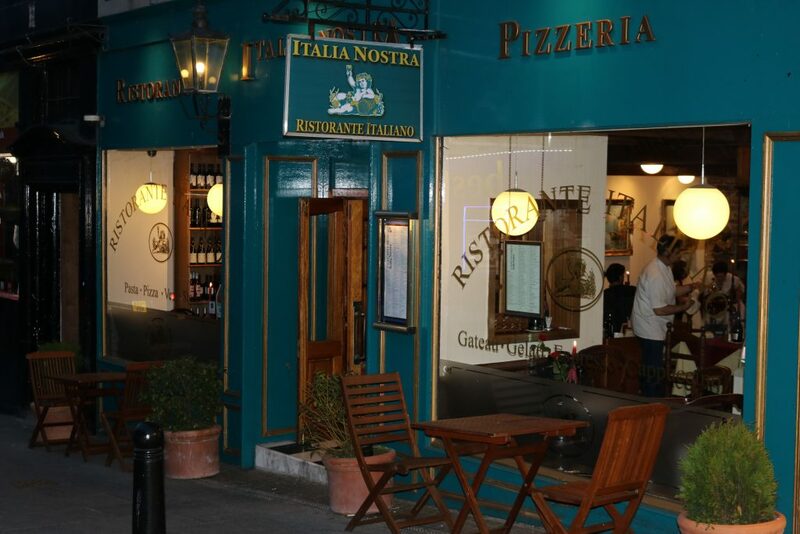 With a wide and varied menu of succulent steak, chicken, veal, seafood, pasta and pizza dishes as well as mouthwatering selection of special dishes Italia Nostra also supplies a take away service. Italia Nostra Ristorante & Pizzeria is located on the hill up to the world famous Stirling Castle. The spectacular backdrop of the Castle that overlooks the National William Wallace Monument can be seen from the castle esplanade, just a short walk up the hill from the restaurant. Italia Nostra can be used for many celebration occasions. We do not charge to hire our restaurant as a venue for your special occasion. Children under 10 years are welcome to a smaller portion, for a reduced price listed on the menu. For those of you new Stirling, there is a car park just around the corner of Italia Nostra, just off Baker Street.